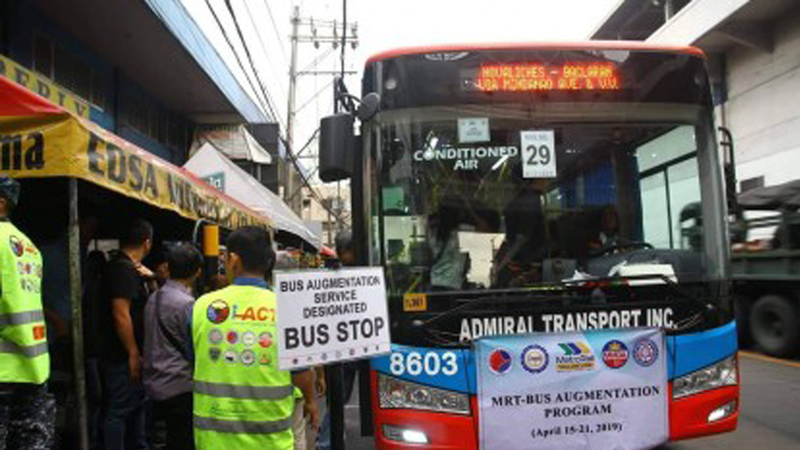 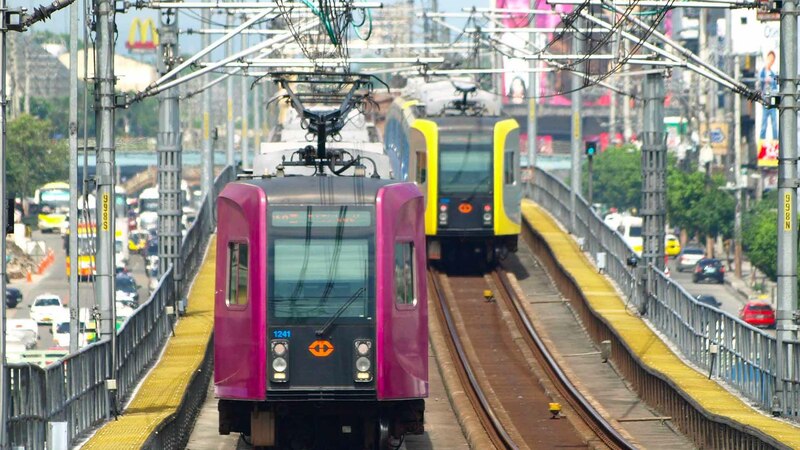 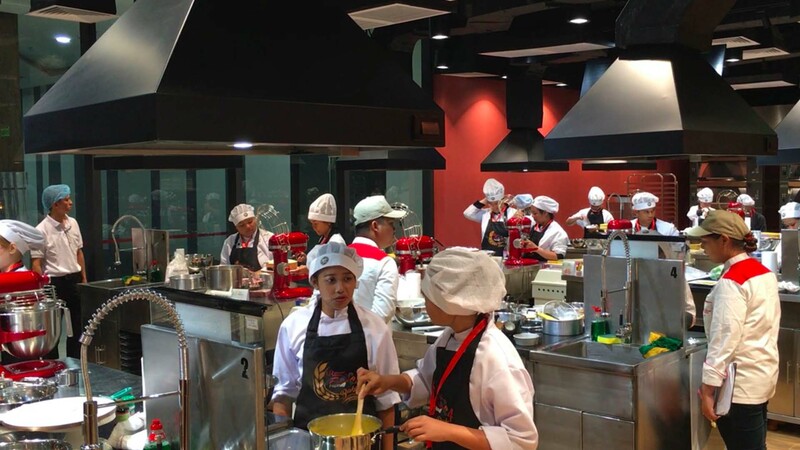 Test runs for another set of trains purchased from Chinese firm CCRC Dalian for the Metro Rail Transit Line 3 (MRT-3) will start from Jan. 23 – Feb. 1, 2019, the Department of Transportation-MRT 3 (DOTr-MRT 3) said Thursday. 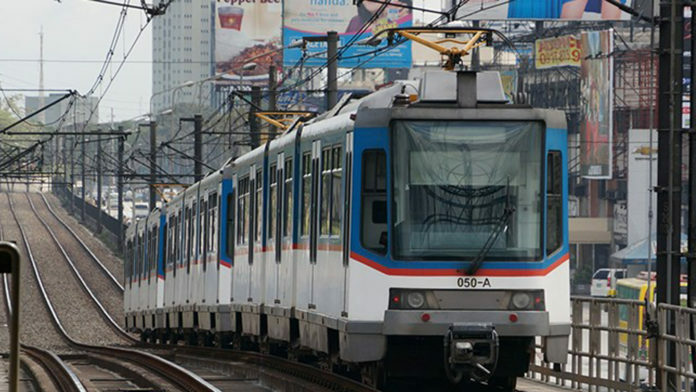 “According to the PMO (project management office) handling Dalian trains, the validation testing of the third train set will run from Jan. 23 to Feb. 1, 2019 from 6 a.m. to 9 p.m.,” the DOTr-MRT 3 said in an advisory. 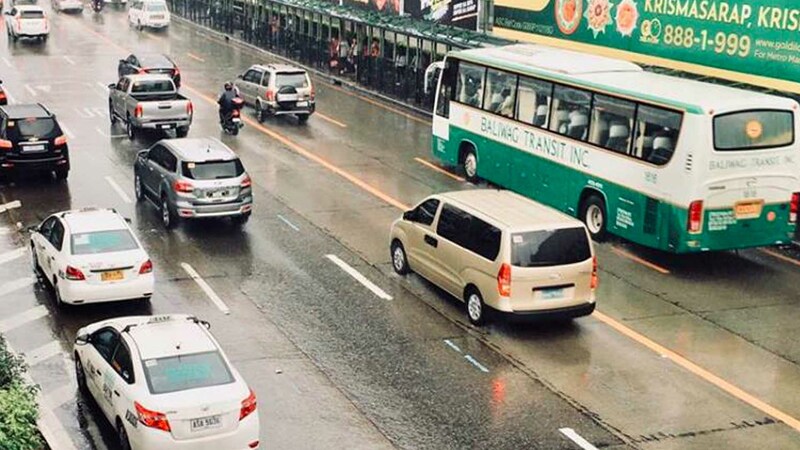 The train set will be undergoing a 1,000 kilometer-test run for 150 hours before these are deployed during peak hours of the MRT-3’s operations. 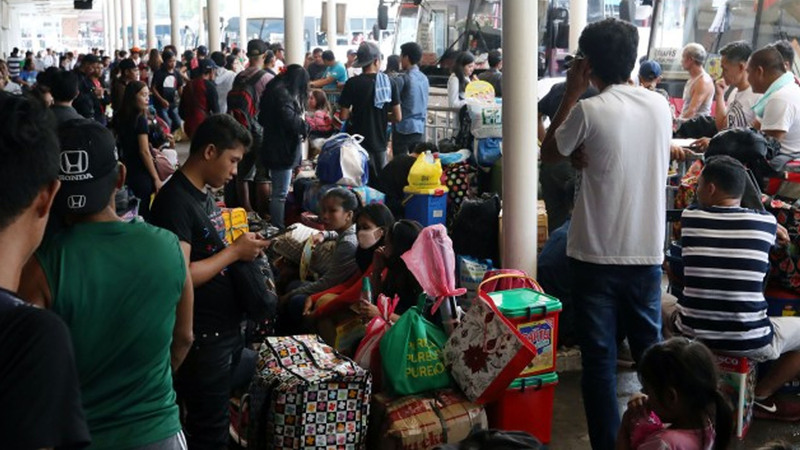 “If PNR endorses that the train set be allowed to run regularly at the MRT-3 mainline, MRT-3 will sign an acceptance document,” Libiran said.